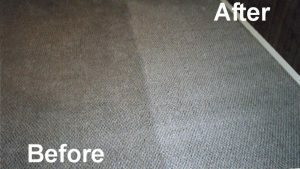 Carpet Cleaning Concord, Lafayette, Benicia, Martinez, Pleasant hills, Walnut Creek, Hercule California - Carpets: Why are Shoes better Outside? Home Carpet Cleaning Services Carpets: Why are Shoes better Outside? The mat is outside. Where dirt is. Mats right in the doorway have similar problems (high traffic, close proximity to the outdoors). Also, dirt will collect and eventually not be useful for removing anything off of your work boots and running shoes. Mats aren’t perfect. There isn’t really a way for floor mats to completely remove the dirt from the bottom of your shoes; especially if it’s just a quick wipe or it’s been raining out. If you wipe your shoes on your mat and then rinse them under running water, you would find more dirt than you ever anticipated. Wiping shoes only removed dirt from the bottom of the shoes. If you decide to continue to assume mats clean shoes you’re ignoring the rest of the foot. Depending on the environments traveling, shoes can be filthy all over. That dirt can fall off and into carpets where foot traffic will basically grind it into the fibers. If carpets are dingy and everyone in the hold walks around barefoot (with clean feet or socks) there are other ways walking and feet can damage the carpet. Some slippers or house shoes can rub material into the carpet (colored soles, for example, can begin to wear and the evidence is on the carpets). As with shoes, slippers can grind existing dirt into your floors from walking out to get the paper in your slippers or just from the dirt around the home. Furniture can cause damage to carpets as well. Places, where furniture is regularly moved, can cause physical damage from long times of rest, rapid movement, or basic use (like dining chairs). Carpet fibers when new are round and have a certain level of shine or glossiness. Anything can cause friction and slowly alter that texture quality, making carpets look duller and darker (and therefore much dirtier). 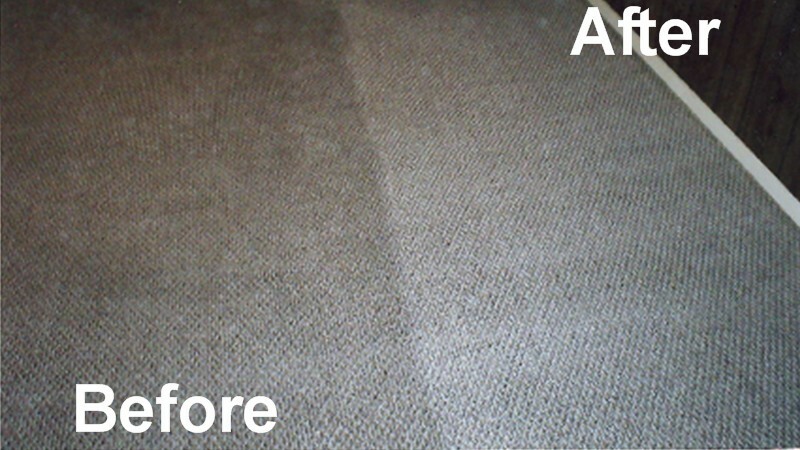 Carpet cleaning can help prevent this but the damage can be hard to reverse, if not impossible depending on severity. Some treatments can be applied to carpets to reduce the risk of this damage, but being aware of movements can do just as much. Avoid moving furniture haphazardly; do not just push your sofa across the floor and try to avoid small movements regularly. The less something moves around and is abrasive to the carpet, the better the flooring will look. Some of you may be thinking “how can I live in my house comfortably and keep my carpets looking nice?” It’s tricky, but you will have to accept some levels of dirt, grime, and wear. Regular professional cleaning can help restore the luster and cleanliness of your home but simple measures like shoe removal at the door (preferably placed on hard floors or mats) and careful furniture moving can help keep your home looking as clean as possible. Therefore, when next you visit a friend or family member and they request that you and other guests leave your shoes outside, don’t get offended but recall all you’ve read here. They just want to make sure their carpet stays clean and damage-free. Remember it’s the start of autumn and your carpets will need a fresh start in this last quarter of the year. What better way to renew your carpets than engaging the services of Accents in Cleaning to give your carpet that refreshing look and ultimately enhancing the appearance and quality of air within your home.